Australian Jewish philanthropist Pauline Gandel received the country’s top honour, the Companion of the Order of Australia, which also was given to her husband John in 2017. The honours were awarded on Sunday, which was marked as Australia Day. 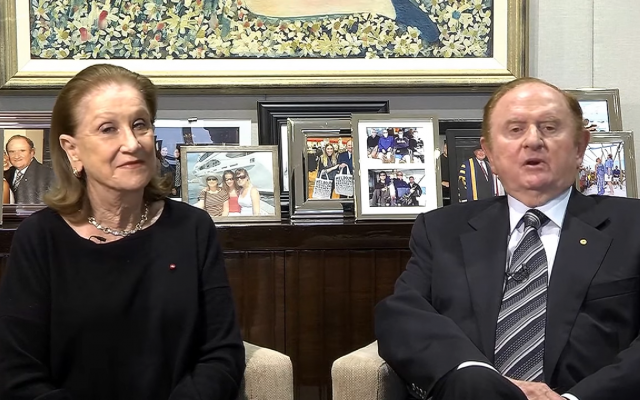 The Melbourne-based couple is one of Australia’s most prolific benefactors to both the secular and Jewish communities. Gandel Philanthropy has distributed over £76m ($100 million) to charitable causes since 1978. Among the few other married recipients of the award were opera singer Joan Sutherland and her husband, the conductor Richard Bonynge. 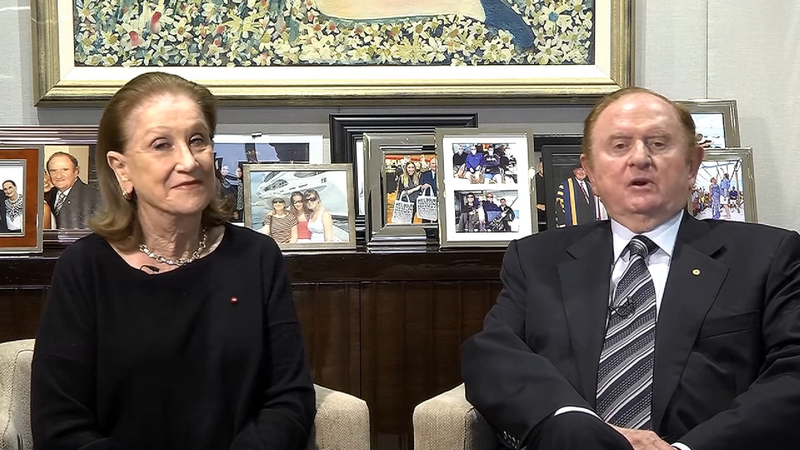 John and Pauline Gandel are major supporters of Keren Hayesod, Yad Vashem and Tel Aviv University.